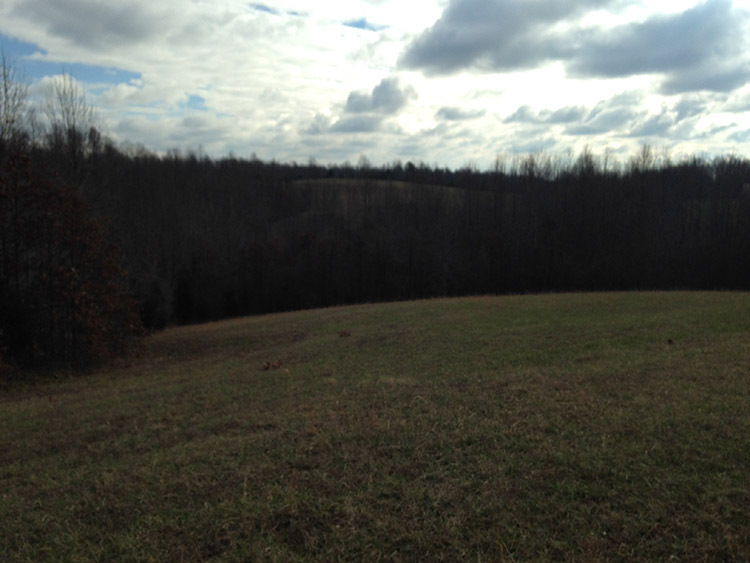 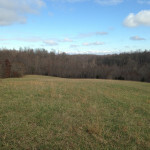 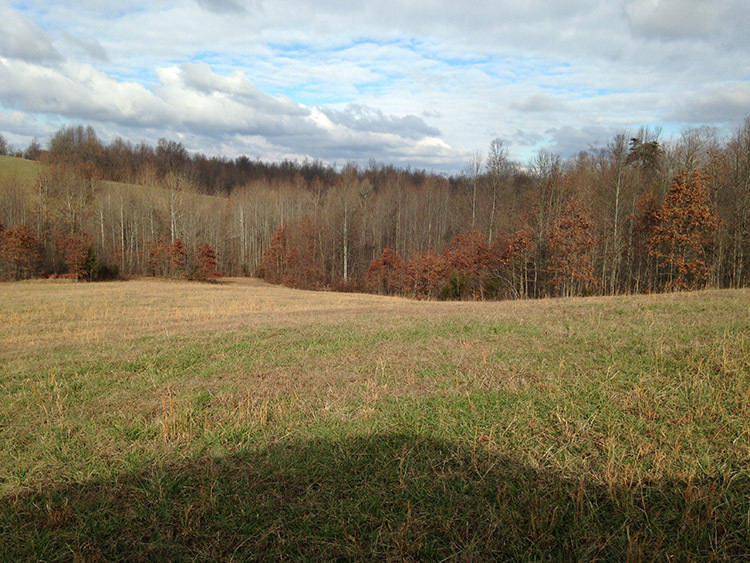 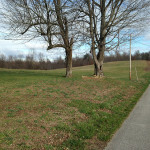 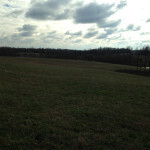 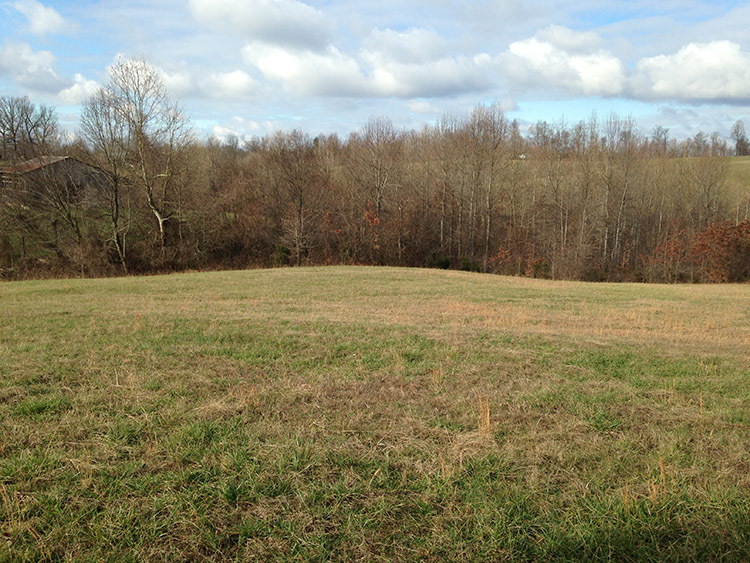 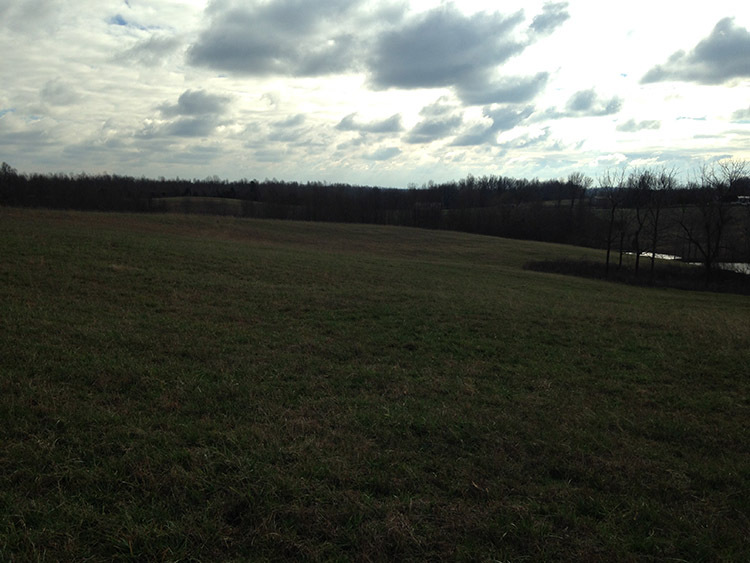 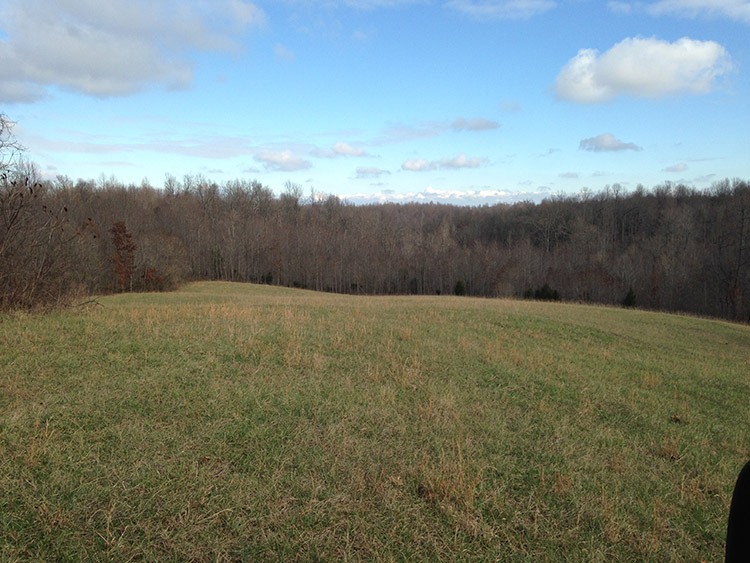 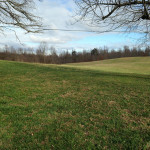 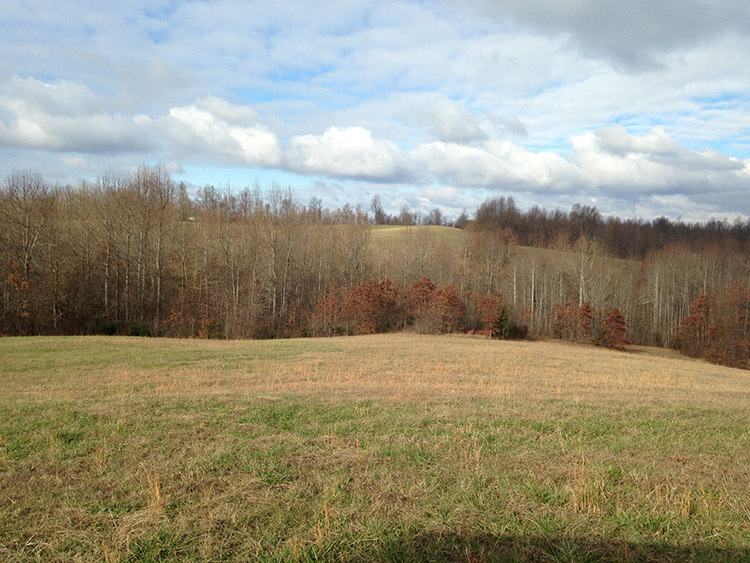 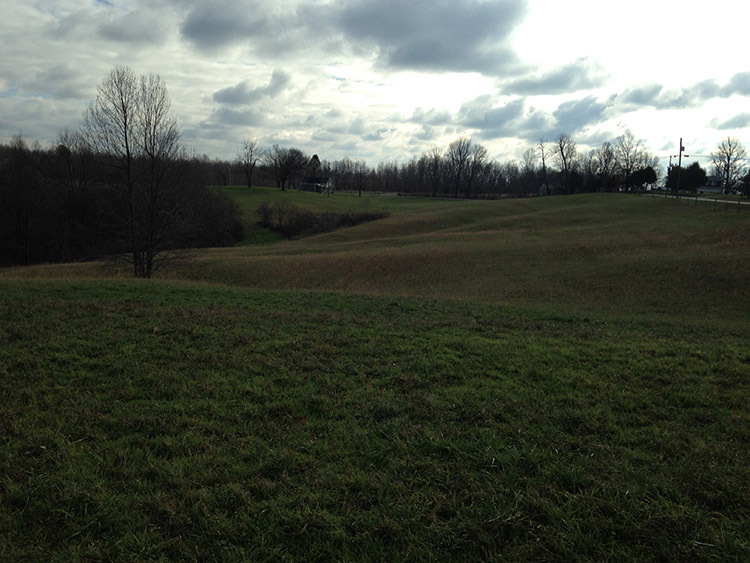 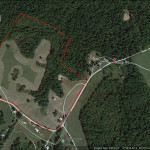 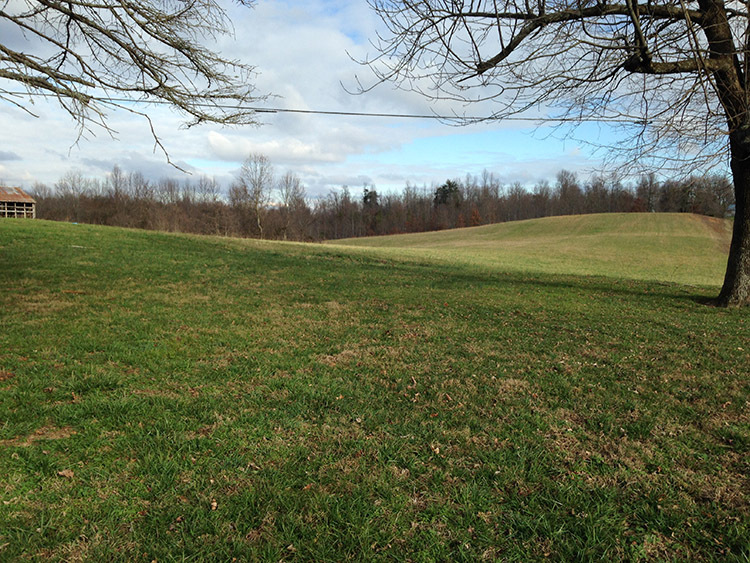 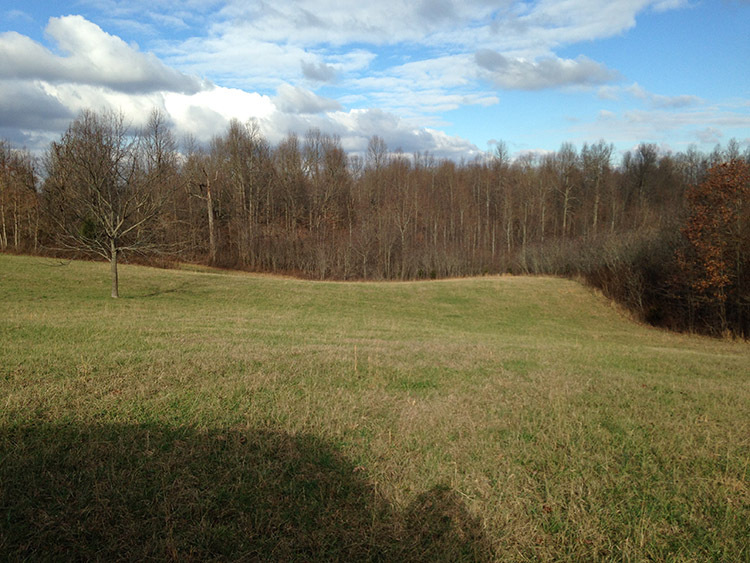 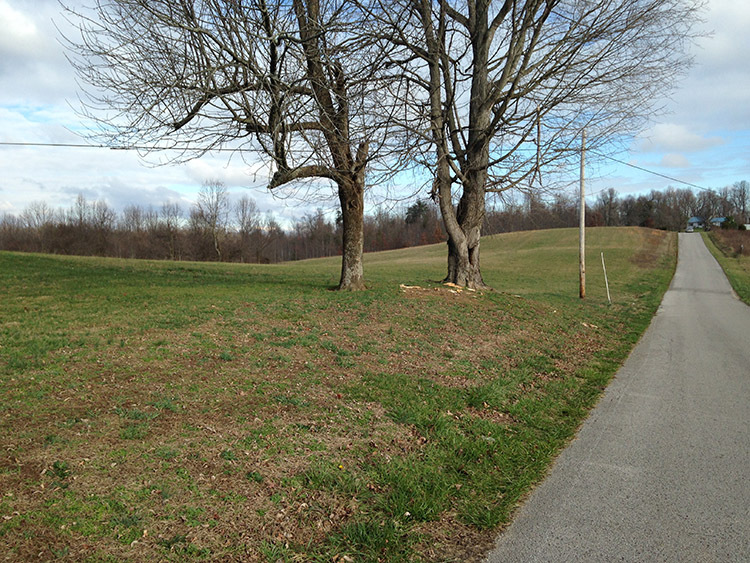 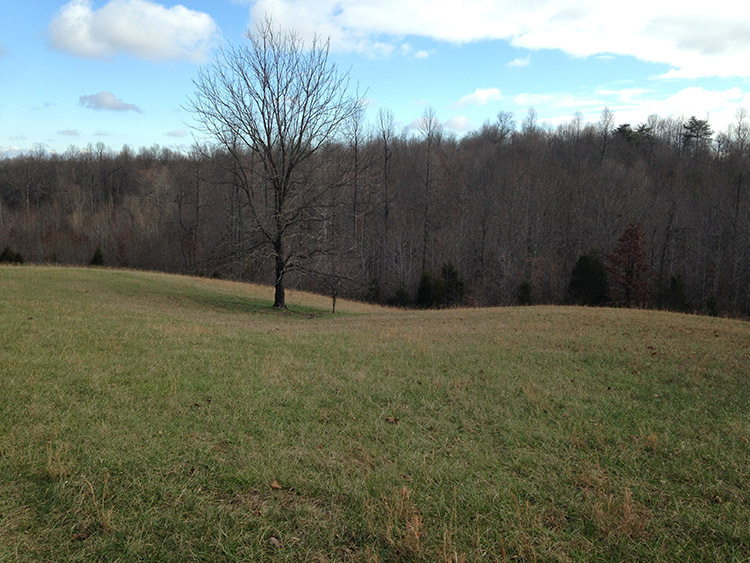 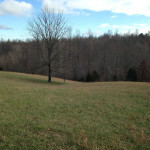 48.85 acres m/l located on Maple Rd. 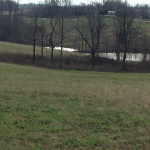 on the Marion / Taylor County line. 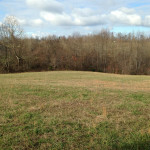 Land offers many nice home sites and uses. 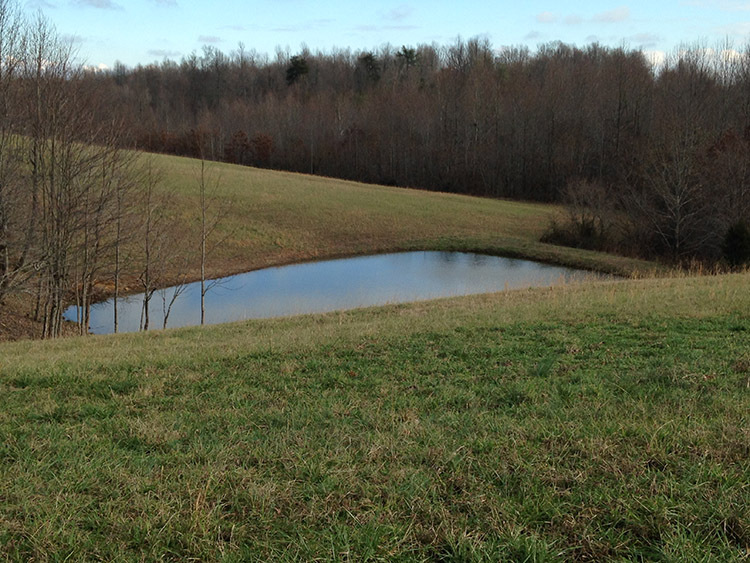 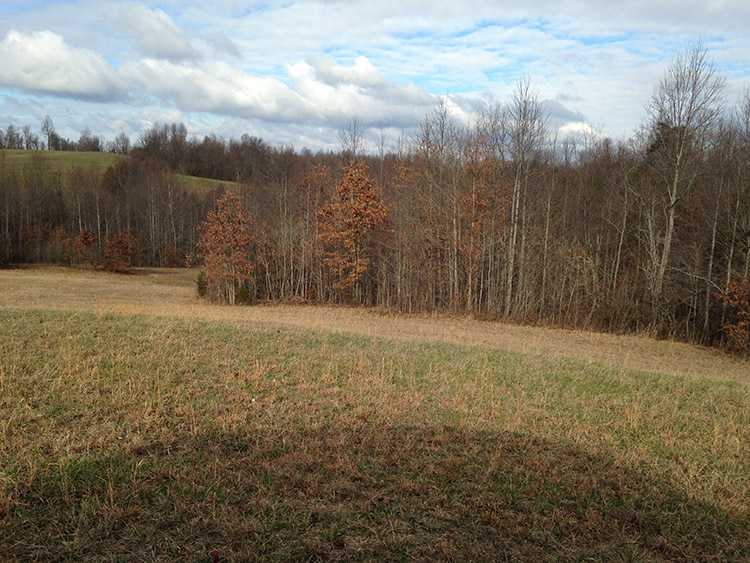 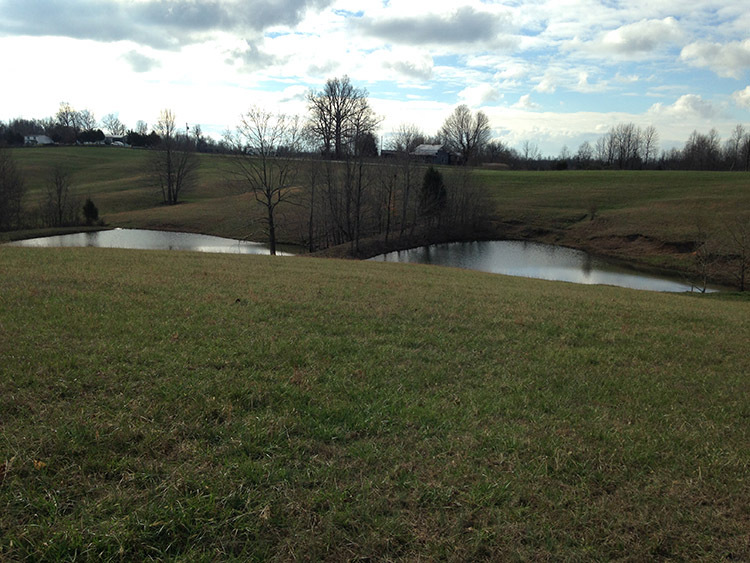 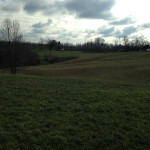 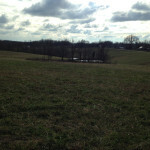 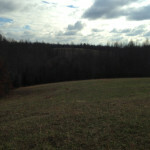 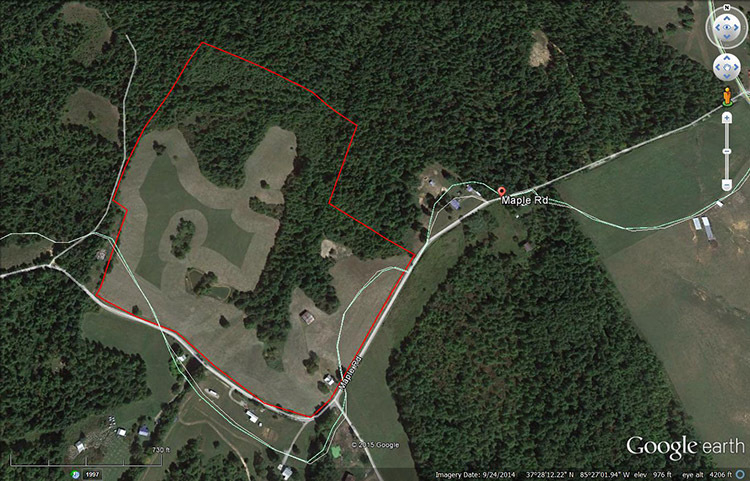 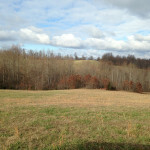 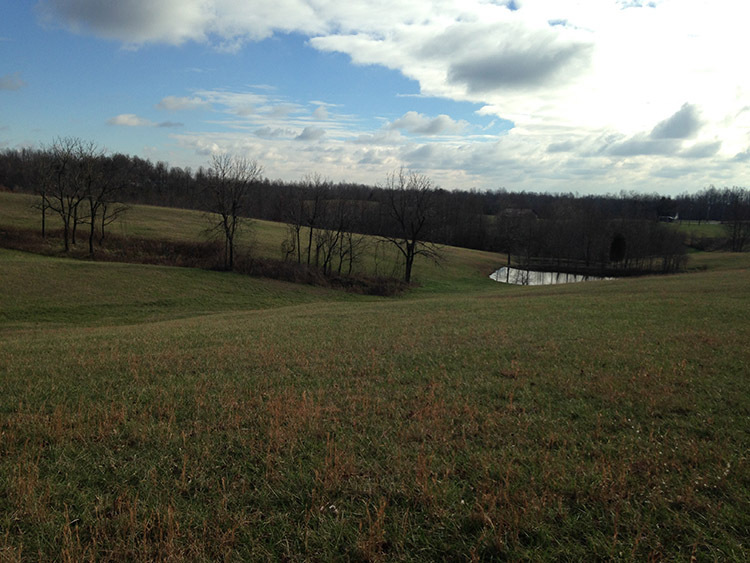 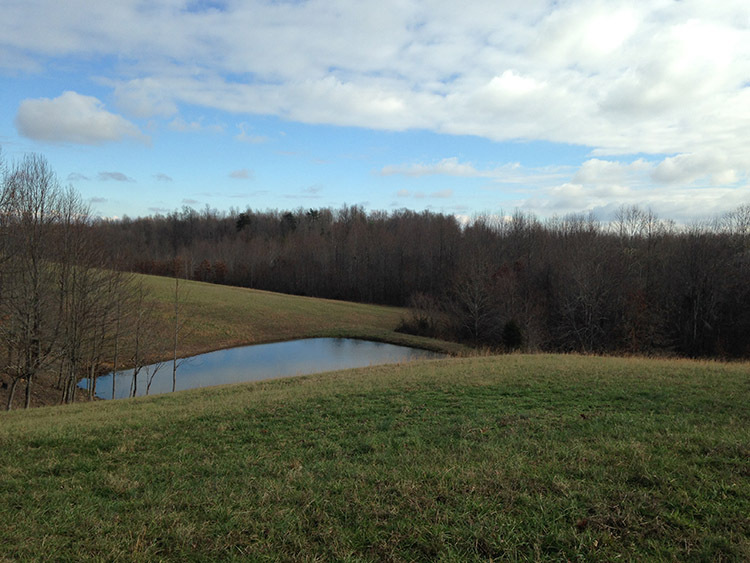 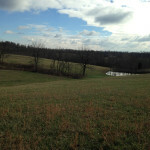 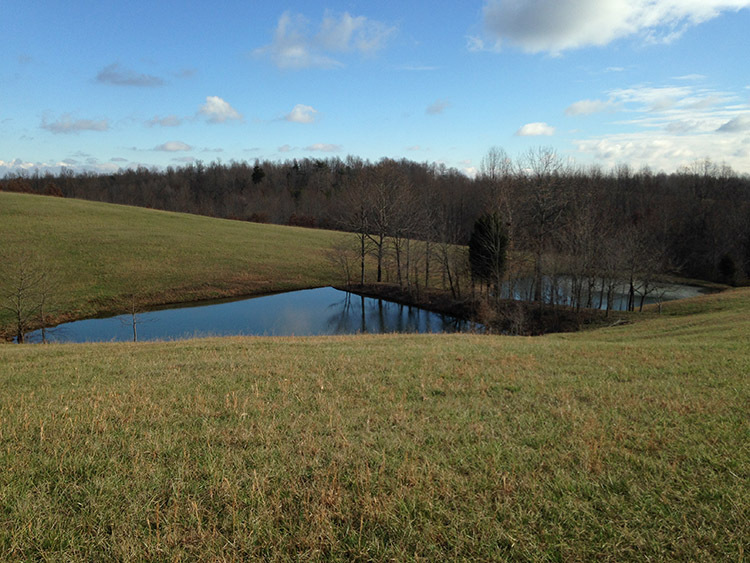 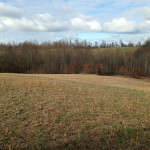 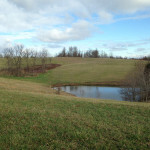 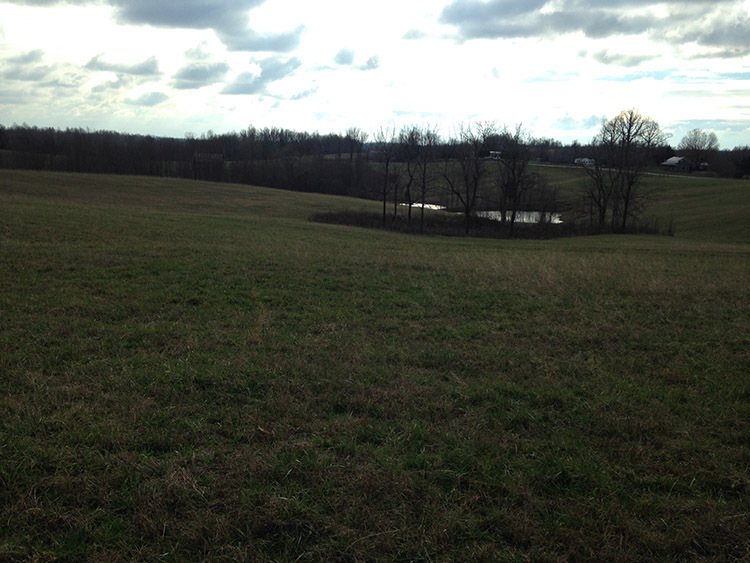 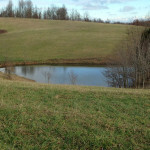 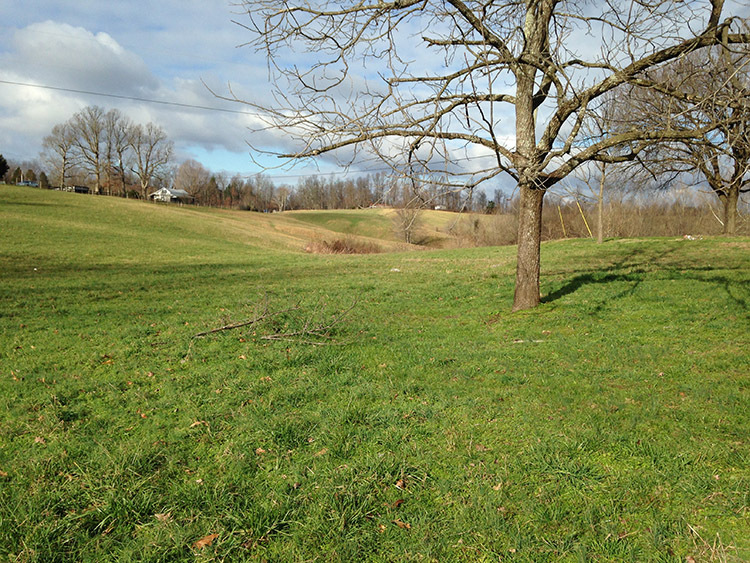 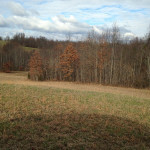 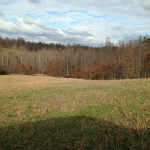 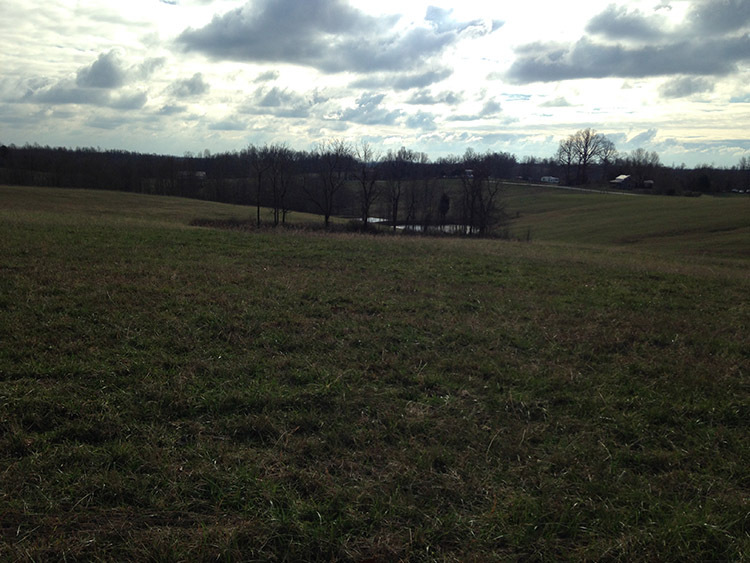 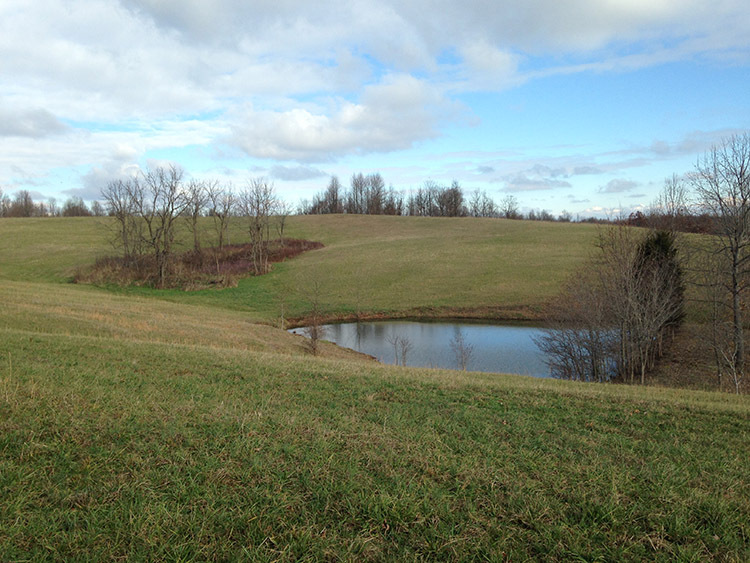 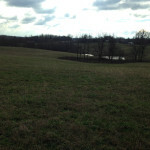 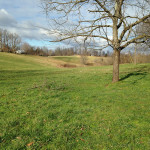 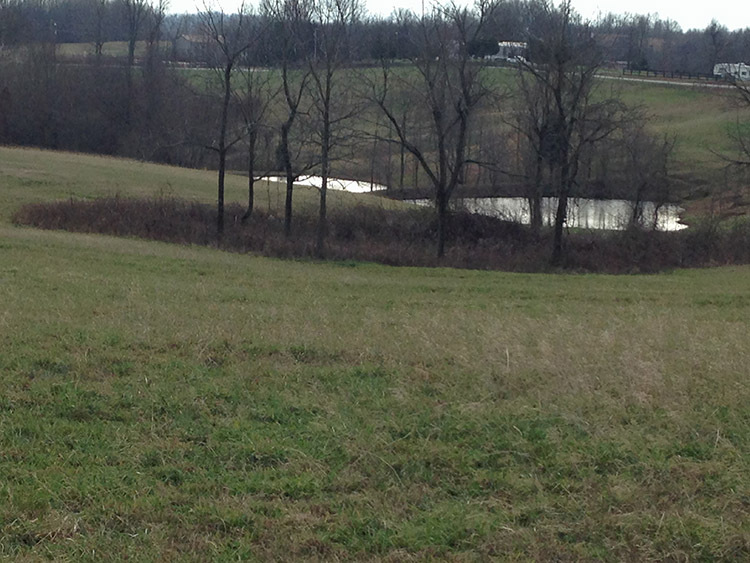 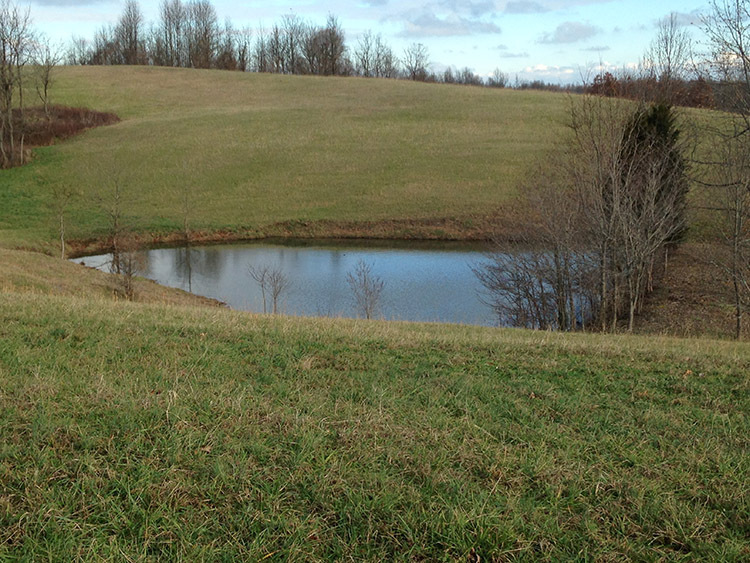 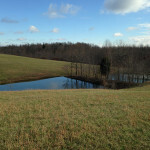 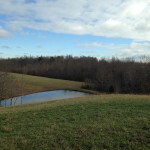 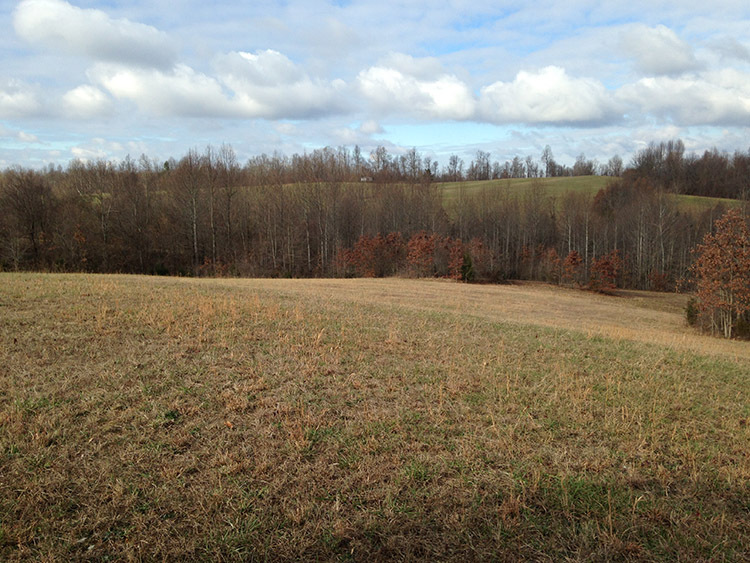 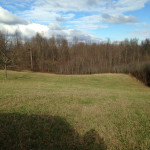 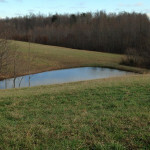 Land is mostly cleared with some woods and has 2 ponds. 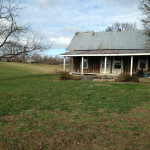 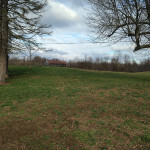 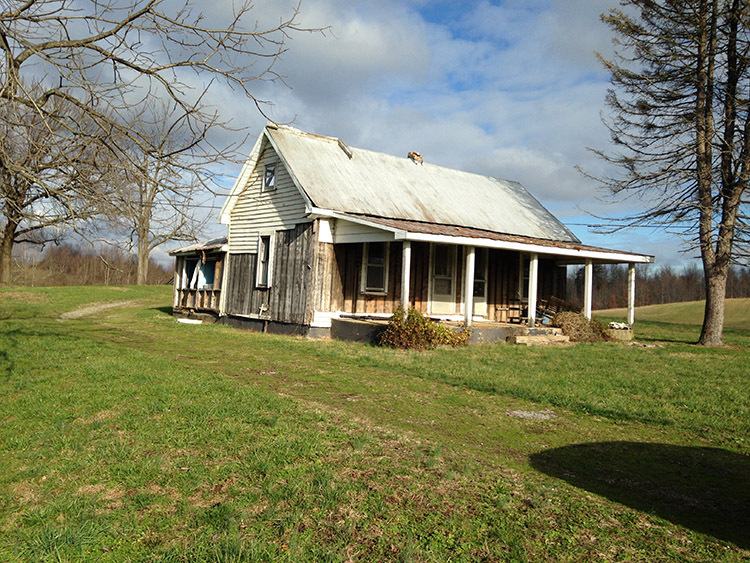 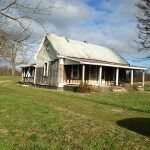 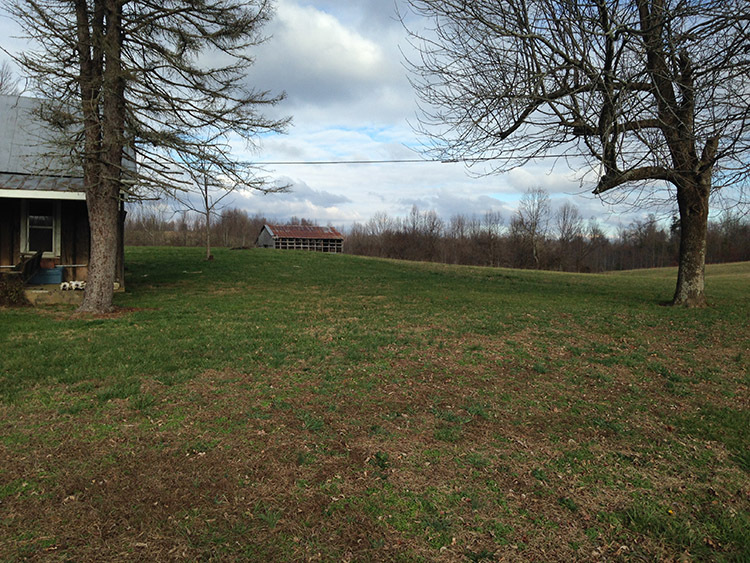 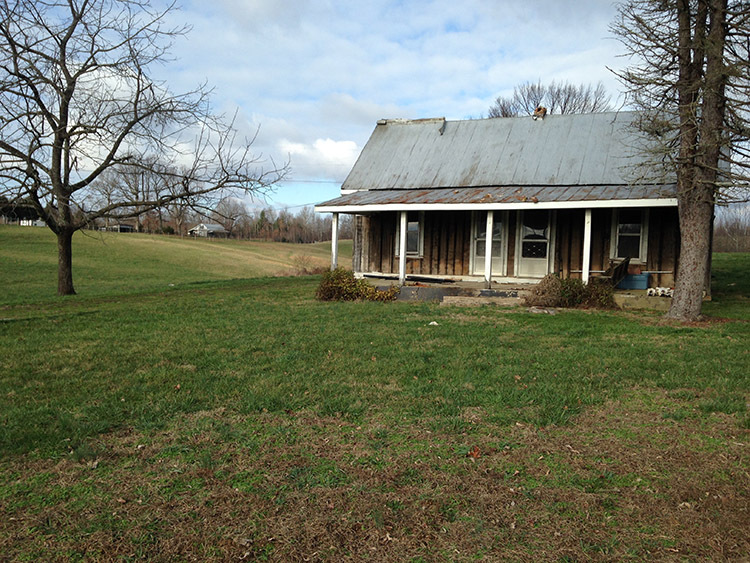 Land also offers a barn and home in need of renovation or tear down to build your new home. 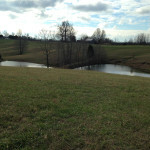 Call or text Monty at 270-402-1176.